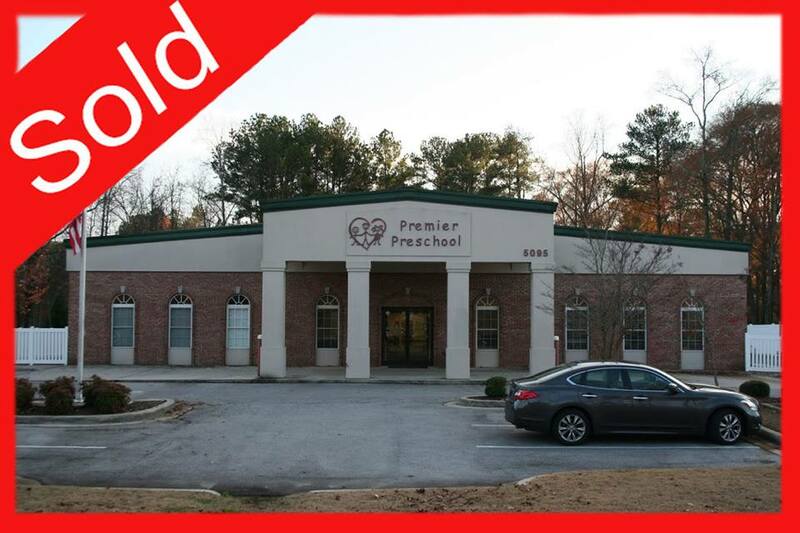 (SOLD) Two Beautiful Child Care Centers in Madison County, Alabama - School Investment Properties, Inc.
We are pleased to announce the sale of two beautiful preschools located in Madison County, Alabama. Our team helped these new owners acquire these centers which have a combined capacity of over 300. Congratulations, and we wish them great success in their new schools. Whether buying, selling or re-financing, call us today to review your options or have us answer any questions you may have about child care ownership.